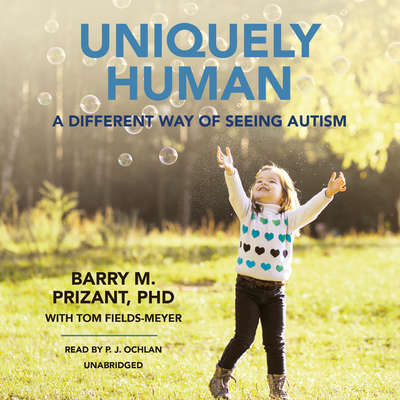 Barry M. Prizant, PhD, CCC-SLP, is among the world’s leading authorities on autism, with more than forty years of experience as a scholar, researcher, and international consultant. He is an adjunct professor at Brown University and coauthor of The SCERTS Model: A Comprehensive Educational Approach, now being implemented in more than a dozen countries. He has published more than 120 articles and chapters and has received many awards, including the 2014 Honors of the American Speech-Language-Hearing Association, 2005 Princeton University-Eden Foundation Career Award in Autism, and the 2013 “Divine Neurotypical Award” of GRASP.